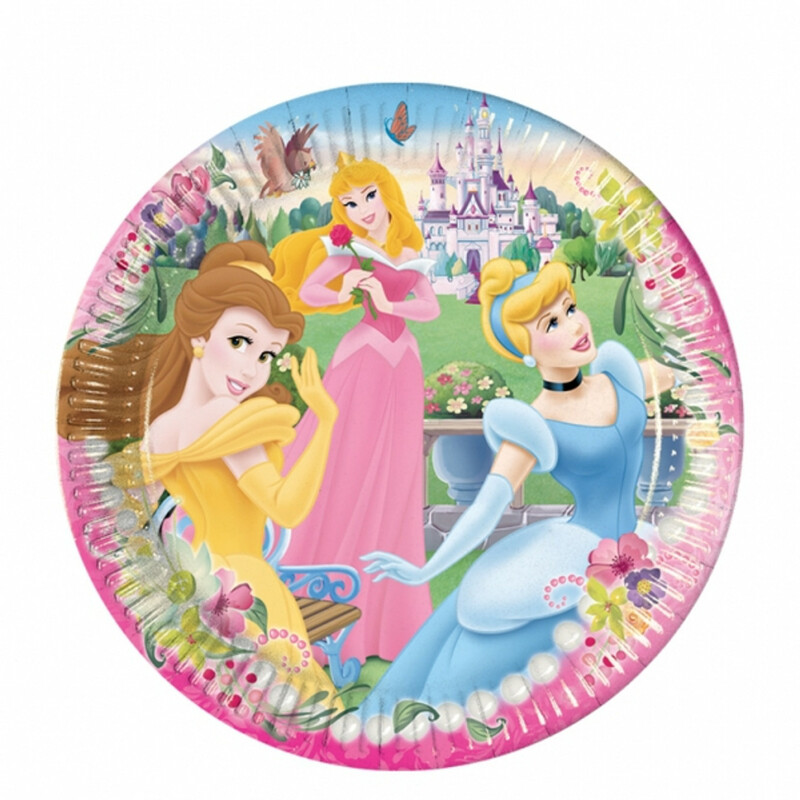 Invite Disney Princesses including Cinderella, Belle to you Themed party. They always brings grace and elegance to your party and help you celebrate in style with their lovely party supplies. The party theme includes tableware including cups, plates and napkins, decoration pieces, games and party bag fillers so your little guests can take home precious treasures..